If you’ve ever set foot in an Apple Store, the chances are you’ve experienced the hugely irritating situation of knowing exactly what you want to buy – often having it in your sweaty little hands at the time – but being unable to get hold of a store employee to ring it up for you. It’s a situation exacerbated by the sheer volume of customers Apple Stores seem to attract, and they obviously couldn’t employee enough people to avoid a situation we’ve all experienced. It appears Apple’s solution may be to not actually use retail employees at all, at least not for low-value items, sounds great doesn’t it? 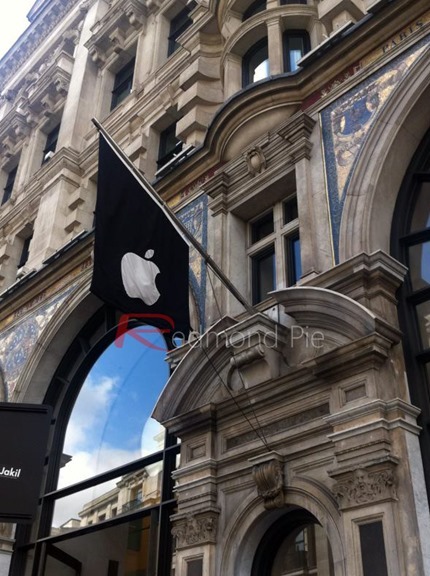 MacRumors has got hold of information that suggests Apple Stores will soon allow purchasers to check themselves out, using the iPhone app that is currently in the App Store. 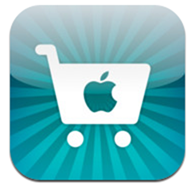 Once updated, the app will allow users to pay for shelf-stocked items using their iTunes account, and then simply walk out, product in hand. Self checkout is nothing new, with supermarkets in particular allowing shoppers to bag their own groceries and pay at a machine. The move from tomatoes and apples (go on laugh, it was funny) to speaker docks and cables is perhaps a logical one, though we’d still feel a little uneasy about it if we were in charge of an Apple Store! More expensive items, such as Macs, iPhones and iPads will need to be fetched from the store room still, which will obviously still require the help of an assistant, but anything you see on the shelf will be available for self-checkout. Items that require fetching will still be purchasable using the iPhone app, according to the MacRumors’ source, with the retail employee simply checking your emailed receipt and retrieving your new item from the back. It may not be self-checkout, but it will certainly help to speed things up nicely. Anything that makes our stays in an Apple Store shorter gets the thumbs up from us here at Redmond Pie – the longer we spend in there, the more we invariably spend – but the whole idea of allowing customers to check themselves out still concerns us every-so-slightly. Clearly Apple has more faith in the human race than we do, but then with billions of dollars in the bank, they can probably afford to!